The first item of the year is not momentous, but one none the less. 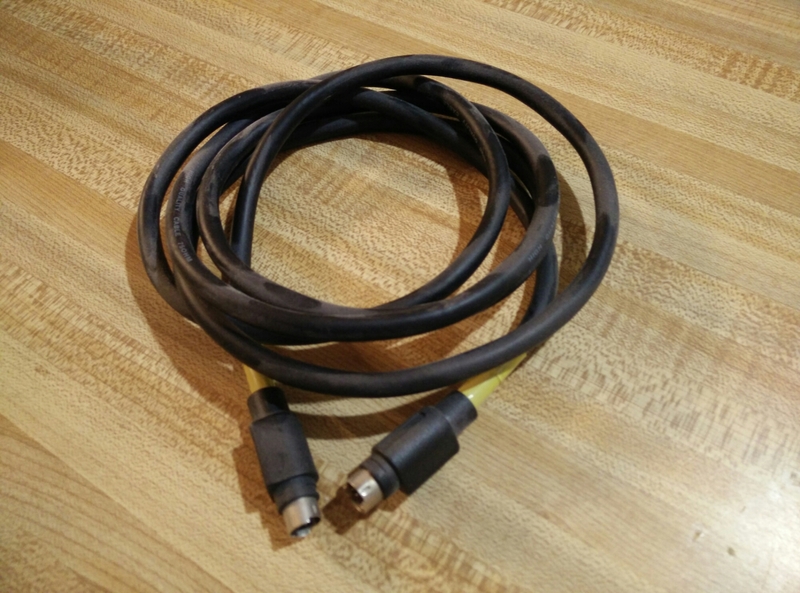 I noticed this old and probably unused S-video cable on the DVD shelf, and if we own anything where S-video is the best A/V connection available, expect it to show up here as well! [Edit]: Yes, that is dust on it. That should be an indication of how much use it’s recently gotten.